Time flies when you’re having fun and the season is now in full roll. After a really nice autumn spent on different glaciers in Europe (Saas-Fee n’ Stubai) it was time for this season’s second world cup in Big Air. 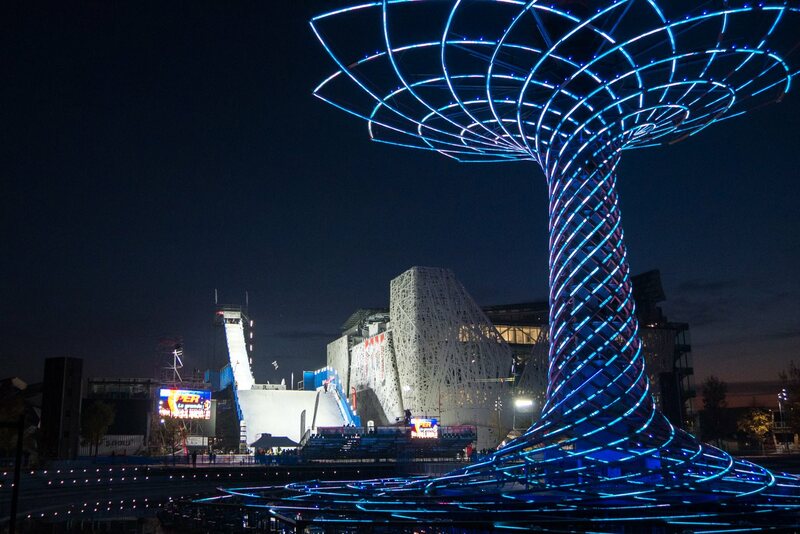 This time we headed to Milan, Italy where they had built a jump in the middle of the art area Expo 2015 and the jump was located at the foot of the artsy tree Albero Dela Vita! As I’ve experienced earlier it’s not as easy to do your tricks on a scaffolding jump as on a normal park jump. This time I had some struggle to get my cork 7’s down and ready. So I switched from my original plan and focused on my switch riding. During the quali’s I didn’t ski so well. On my first run I messed up my landing on a switch 7 and crashed. In my 2nd and last run I managed to land a switch 7 with a tacky rev safety and it barley got me in to finals landing me on 6th place (top six moved in to finals), phew, close call! 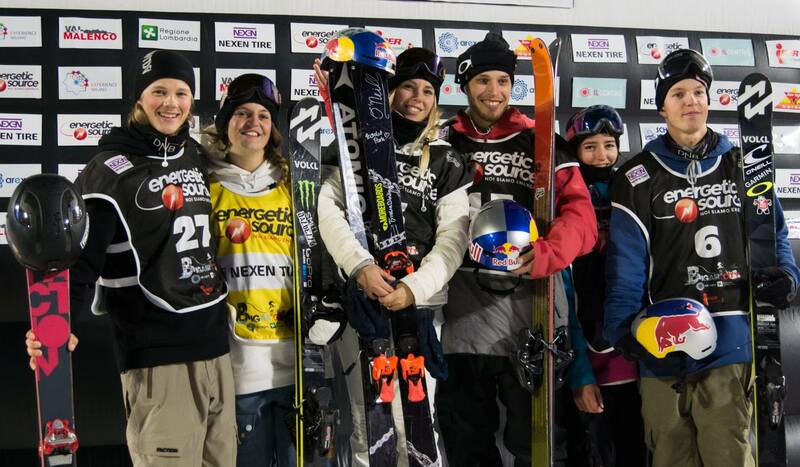 Big ups to Lisa who really skied like a boss this night! 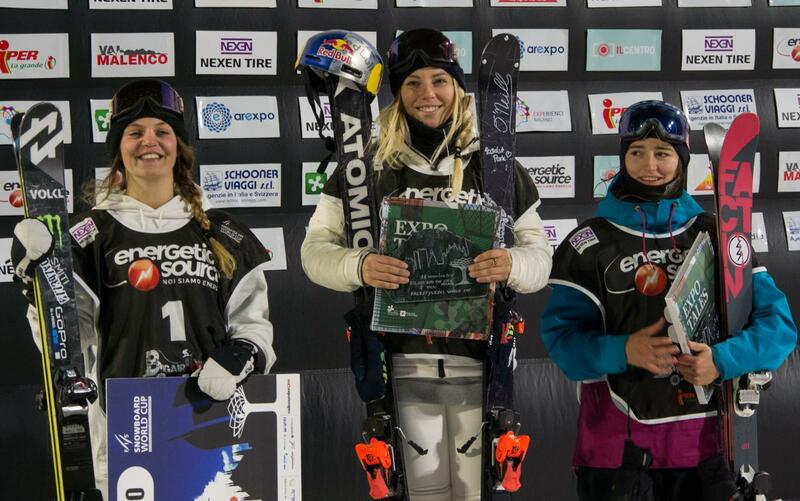 And also to Mathilde that made an awesome debut at her first World Cup in Big Air! POV from my first run, switch 7 dub jap!